It’s only been about two years since Apple “courageously” severed their ties with the 3.5mm headphone jack. However, in the time since, plenty of others have followed their lead. Once considered an inviolable standard, whether or not your next smartphone will have headphone jack is no longer a given. Here’s a quick round-up of where each smartphone brand currently stands in regards to support the headphone jack, as of August 2018. Does Apple still sell smartphones with a headphone jack? 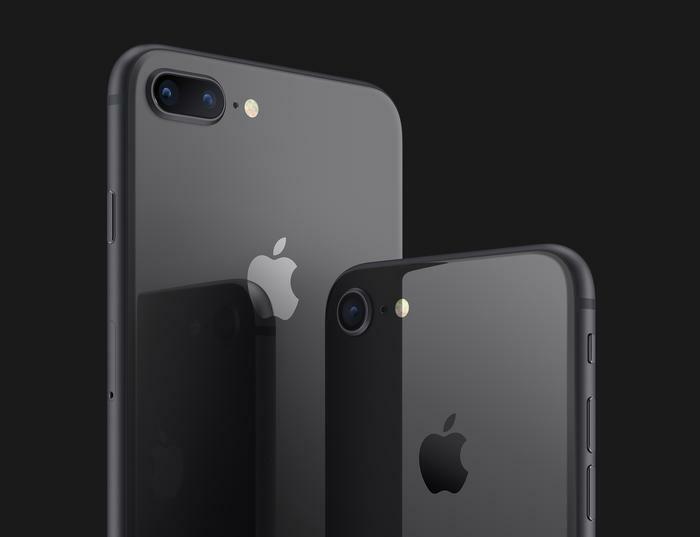 As mentioned above, Apple no longer includes a 3.5mm headphone jack on their flagship iPhone devices and hasn’t done so since 2016. From the iPhone 7 upwards, you’re out of luck when it comes to using your regular pair of wired headphones. You’ll have to find yourself either set or Lightning earbuds or use a dongle converter. This includes last year’s ultra-premium iPhone X. Does Samsung still sell smartphones with a headphone jack? A sharp contrast to Apple’s move to get rid of it, Samsung have continued including 3.5mm headphone jacks on their smartphones. 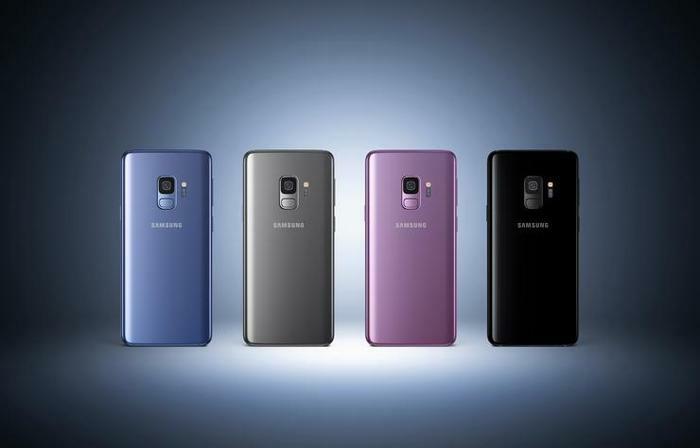 Pretty much all of Samsung’s flagship (Galaxy S and Galaxy Note) and mid-tier (Galaxy A) fare still proudly feature the legacy port and rarely a press conference goes by without the company poking fun at the competition over it. Does Motorola still sell smartphones with a headphone jack? When it comes to their Australian range, Motorola continue to sell smartphones featuring a 3.5mm headphone jack. 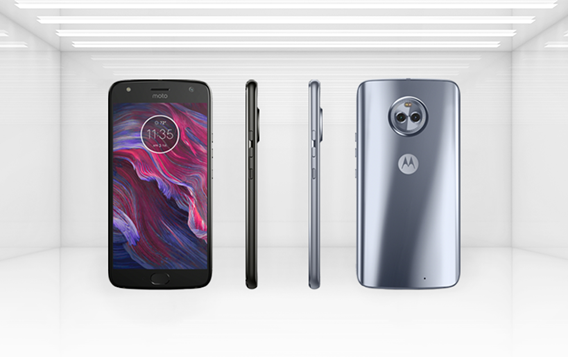 This year’s Moto G6, Moto G6 Play, Moto G6 Pro and Moto E5 all feature a 3.5mm headphone jack. Does LG still sell smartphones with a headphone jack? LG have also continued to hold onto their 3.5mm headphone jack across the board. When it comes to their premium stock like the V30+ and G7 ThinQ, they’ve actually doubled-down on the legacy feature by integrating it with a 32-bit Hi-Fi Quad DAC. Does Oppo still sell smartphones with a headphone jack? In recent years, Oppo have continued to offer a 3.5 headphone jack where Apple has not. The R7, R9, R11 and the new R15 (plus their respective variants) all feature a 3.5mm headphone jack. 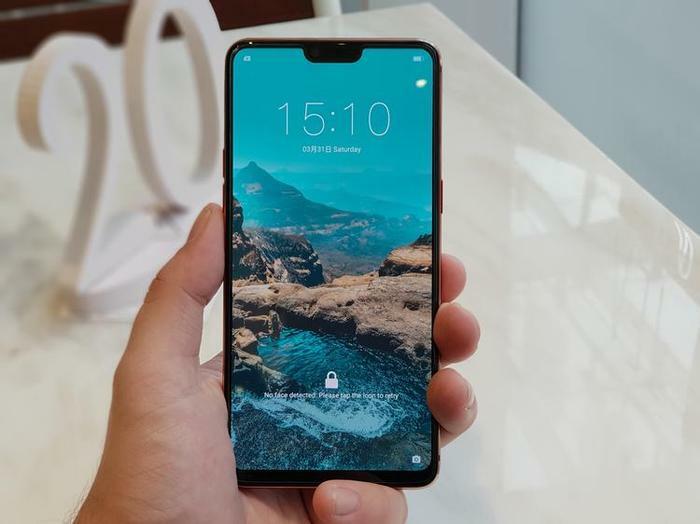 However, the company are debuting their first jack-less device since Apple ditched the port in the form of the upcoming Oppo Find X. 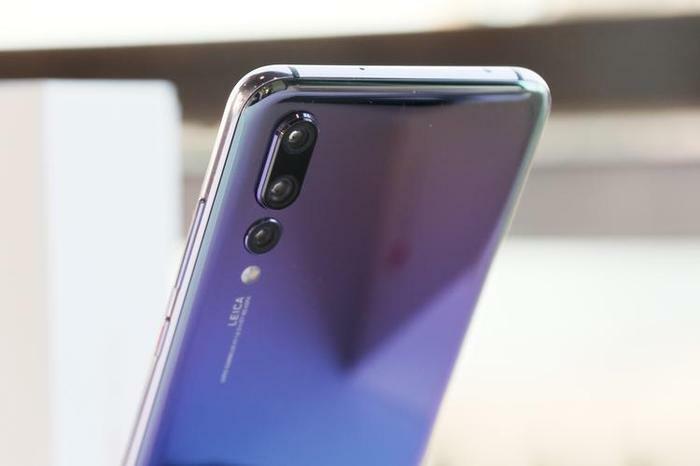 Does Huawei still sell smartphones with a headphone jack? At a glance, Huawei has one foot in the jack-less future being pitched by Apple plays in and the other in the opposite direction. When it comes to their value-driven devices like the Nova series, they’ve continued to include a headphone jack as standard. However, when it comes to more-premium fare like the Pro variants of their Mate and P-series smartphones, they’ve dropped support for the legacy port. Time will tell whether this two-pronged approach persists. Does Sony still sell smartphones with a headphone jack? 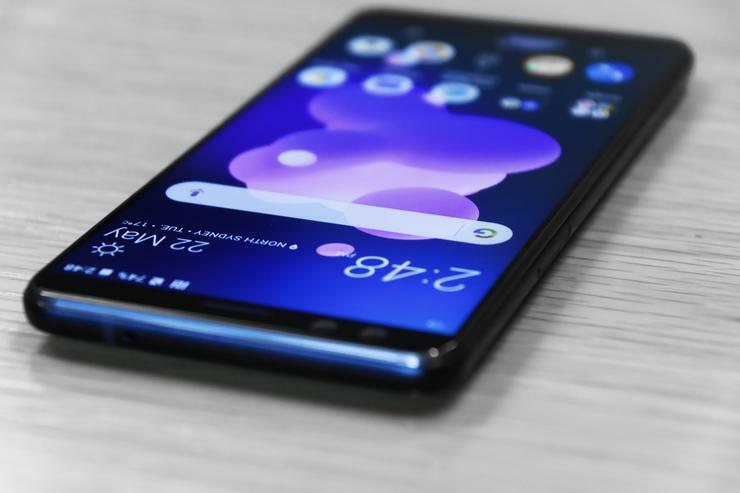 Like Huawei, Sony have started excluding the headphone jack from their more-expensive smartphones like the new Xperia XZ2 but kept it as a feature when it comes to mid-tier devices like the Xperia XA2. Does HTC still sell smartphones with a headphone jack? HTC haven’t shipped a smartphone with a headphone jack since before last year’s HTC U11. The HTC U11, HTC U11 Life and the newly-minted U12+ all eschew a 3.5mm headphone jack in favor of a single USB Type-C interface. Does Google still sell smartphones with a headphone jack? While Google offered headphone jack connectivity across both the regular and XL variants of the first-gen Pixel smartphone, the legacy port has fallen by the wayside with the arrival of last year’s Pixel 2 and Pixel 2 XL - which opt for a single USB Type-C interface. It’s unknown at this time whether this year’s third-generation Pixel smartphone lineup will cement this into a trend. Does Alcatel still sell smartphones with a headphone jack? 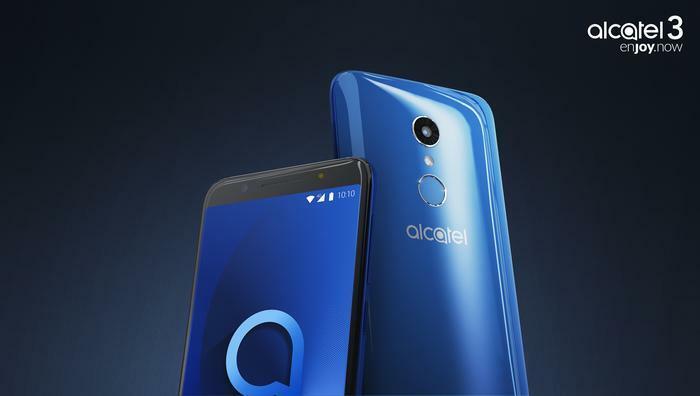 In line with their budget-savvy target market, all of Alcatel’s 2018 smartphone range - the 1, 1C, 1X and 3V - all feature a 3.5mm headphone jack. Does Nokia still sell smartphones with a headphone jack? 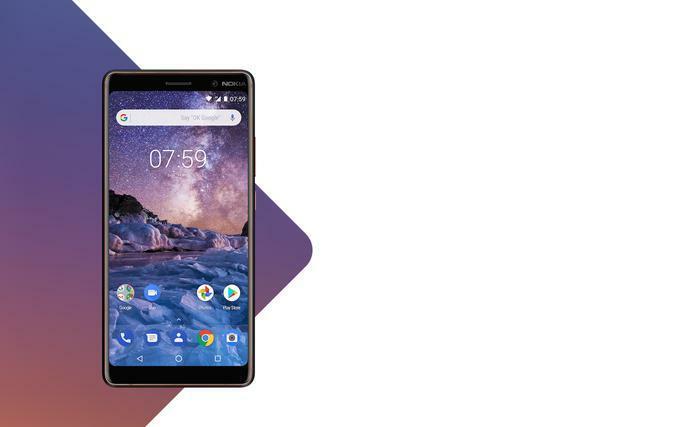 When it comes to maintaining support for the 3.5mm headphone jack, HMD Global’s burgeoning portfolio of Nokia smartphones generally turn out in favor of the feature. With the sole exception of the Nokia 8 Sirocco, every Nokia smartphone in the 2018 range features a 3.5mm headphone jack. This cover the Nokia 1, Nokia 3.1, Nokia 6.1 and Nokia 7 Plus.